Everybody knows that volunteering can be a great way to get more from any group of which you are already part. It can also be handy to enhance your CV or build your confidence and skills in all sorts of areas. Leading a walk, social or trip away develops organisational skills and confidence in managing groups, being on the committee develops effective written and verbal communication skills and requires teamwork. Do you know a great local walk? Or a walk a little further afield? 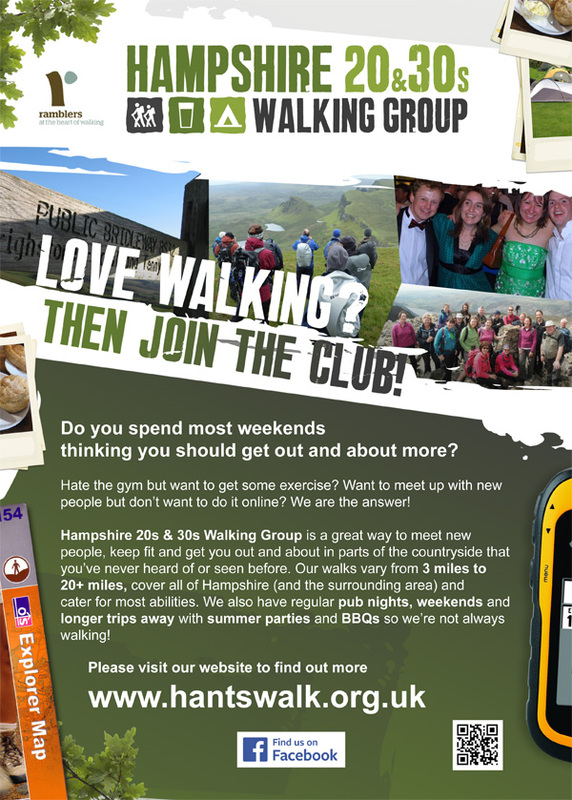 All of our walks are lead by members and anyone can lead a walk. You don’t have to undergo any special training or be part of the committee. All you have to do, is know the way. If you are thinking of leading your first walk for the group, you may like to check out our handy guide to leading a walk. All walks are posted on our website. If you are a member you can add your walk to the programme by logging into the website, or you can submit the details of your walk to our Walks Planning committee member. The committee are voted in each year at our AGM meeting and manage everything from ensuring walks are on the programme to making sure our website is still functioning and keeping us financially afloat. 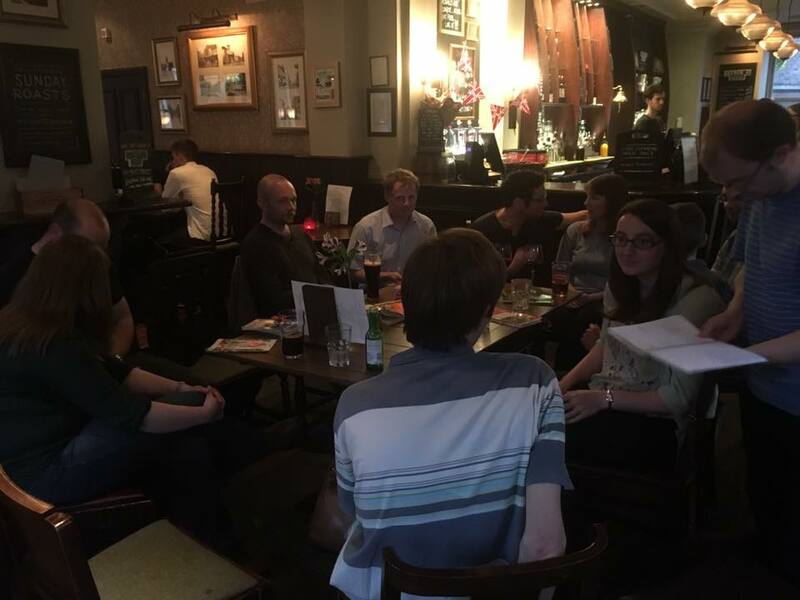 The Committee meets approximately 4 times a year and communicate regularly via email in between meetings. 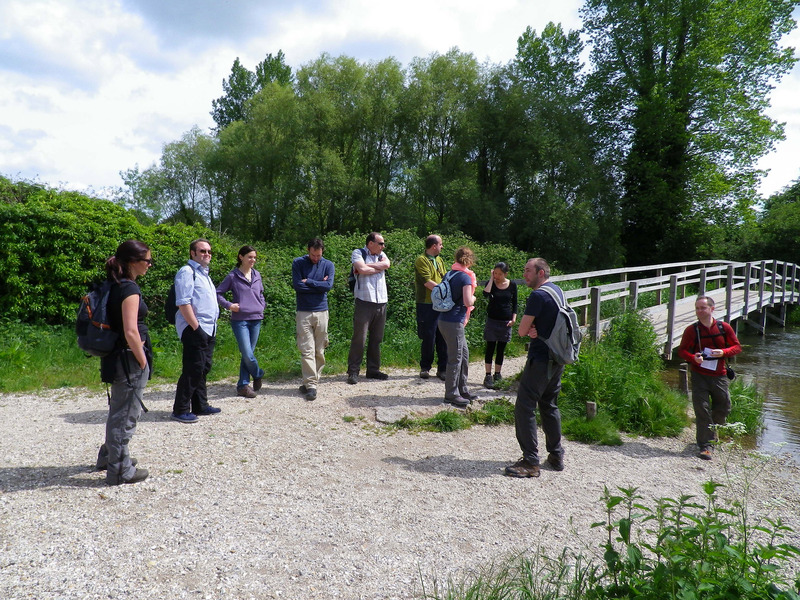 Committee members are expected to attend walks regularly and be known to other members of the Hampshire 20 & 30s walking group. Details of the available roles are here. The Chairperson notifies all members of the group of the AGM and all members are at that point given the opportunity to stand for any of the roles. Members present at the AGM will vote in the new committee and new members of the committee are in post from that date onwards. 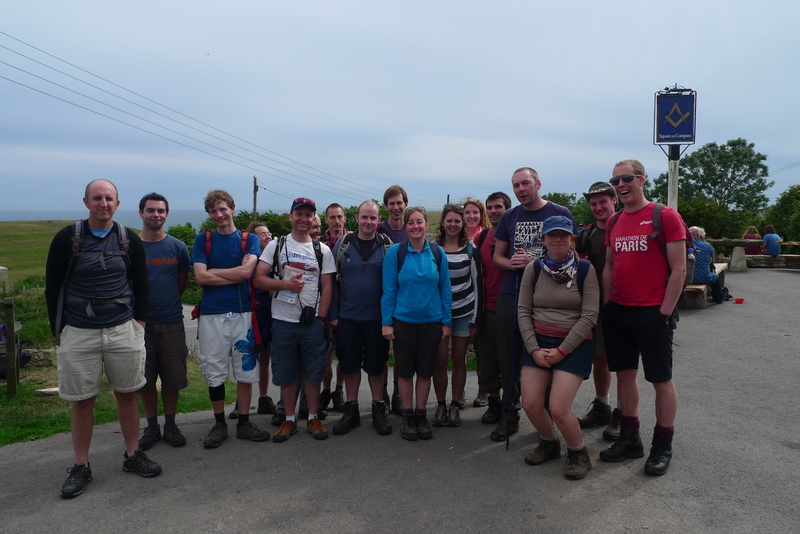 Much like a walk, anyone can organise a social or trip away. In either case, we ask that you touch base with the relevant committee member as they should know if anyone else is planning something similar or at the same time. As with a walk, you simply need to log into the website to submit your social or trip away, or email the details to the relevant member of the committee to post on your behalf. Although we do pretty well through Facebook and Google searches, we still find it useful to make ourselves known via leafleting. If you know of some cafes, community centres or other areas that would be happy to display our leaflets, please do contact the committee for some leaflets or speak to a member of the committee at your next walk. Our new website is intended to be a thoroughly good read, as well as a functional website. Therefore we need volunteers to write walk and trip reports, gear advice, countryside and wildlife articles, and anything else related to the group. Please email the committee for more details.